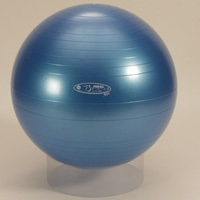 The next generation of the #1 burst-resistant exercise ball has arrived! 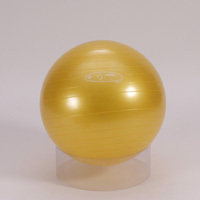 The FitBALL Sport Firm is firmer than the original FitBALL exercise ball, designed especially for trainers, therapists, fitness professionals and consumers that like a firm, yet high-quality exercise ball. it's our professional-quality value line. 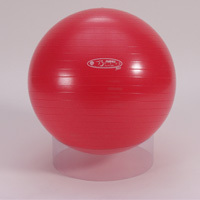 The FitBALL Sport Firm has a weight bearing capacity of 1,250 lbs., and is made from a unique burst-resistant material that resists tearing if punctured for maximum safety. 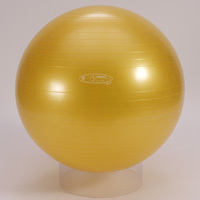 It is also latex-free with no strong chemical smell.